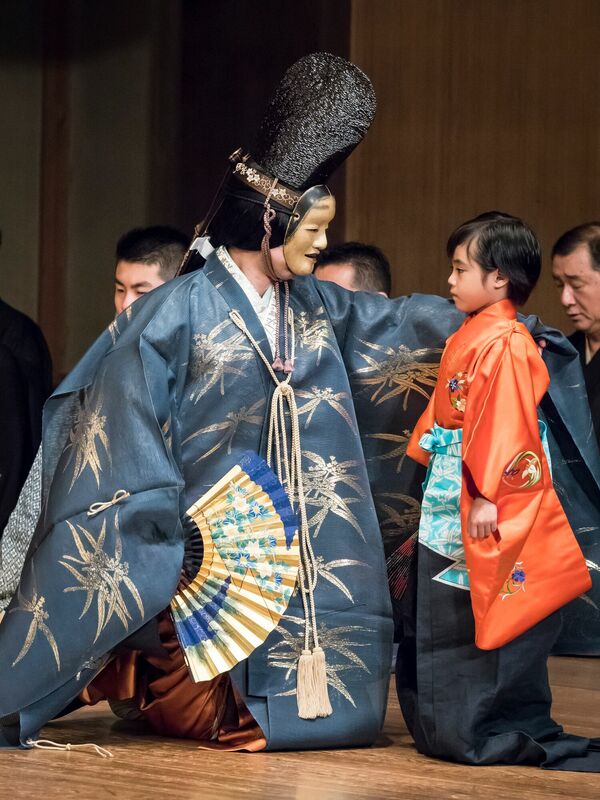 能「百万」の写真です。The pictures from Noh "Hyakuman". 能「百万」の写真です。The pictures from Noh “Hyakuman”. 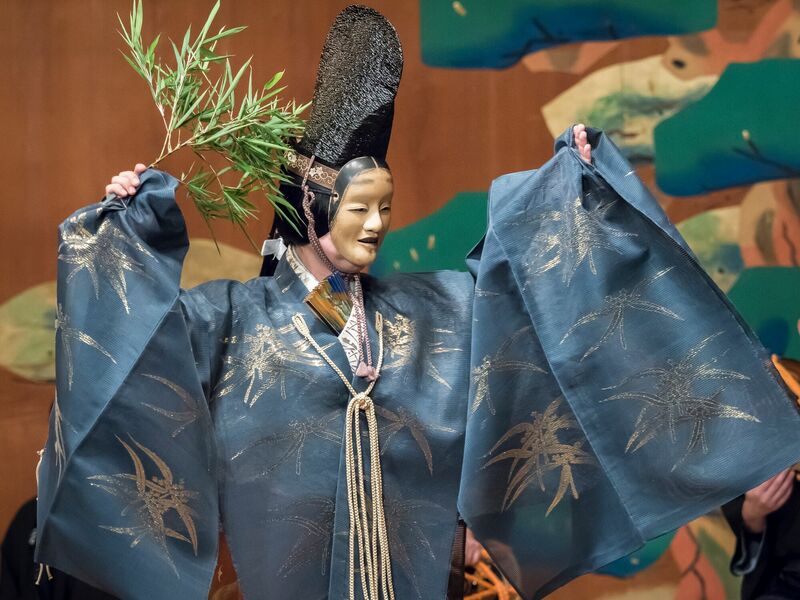 Soichiro performed in “Hayashi Teiki noh” at Kyoto Kanzekaikan Noh Theater on July 31. *As for the usage of the images posted on this site.